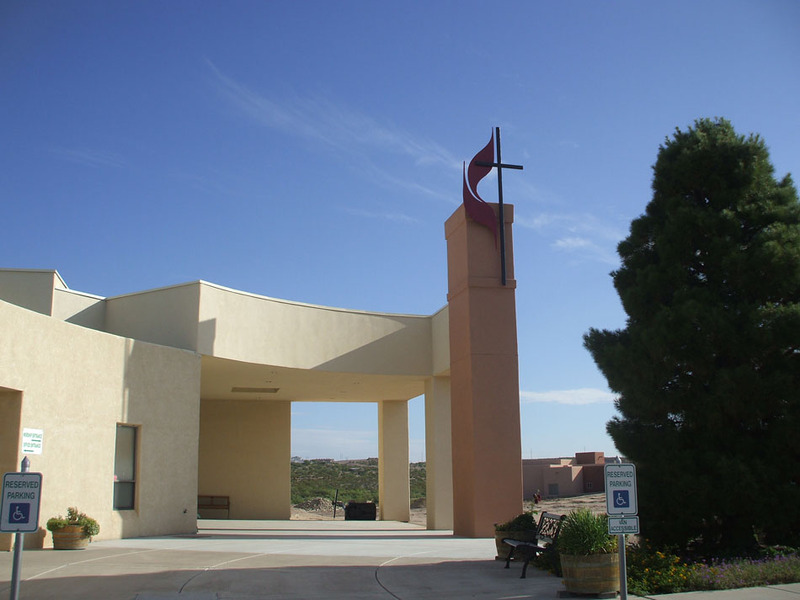 Studio D Architects was very fortunate to have been selected by Morning Star United Methodist Church in 1995 to complete a master plan for their brand new facility. We developed the master plan and completed Phase I in 1996. 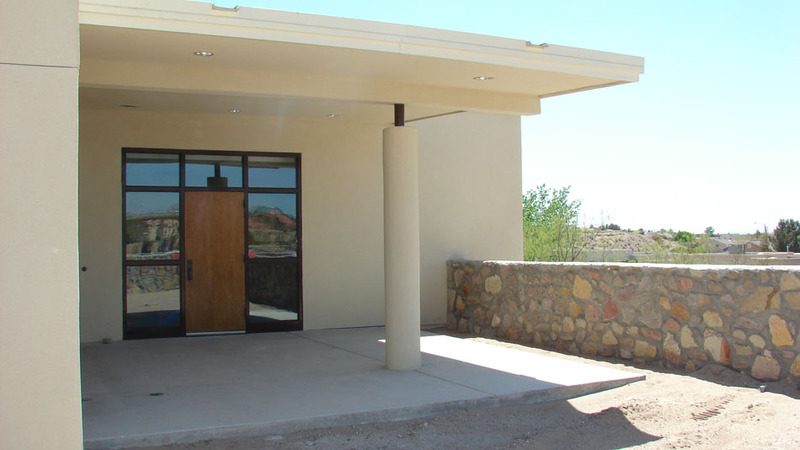 The recently completed Phase II project was to build upon that master plan and to develop a stronger entrance along with new classrooms, choir room, and toilets. 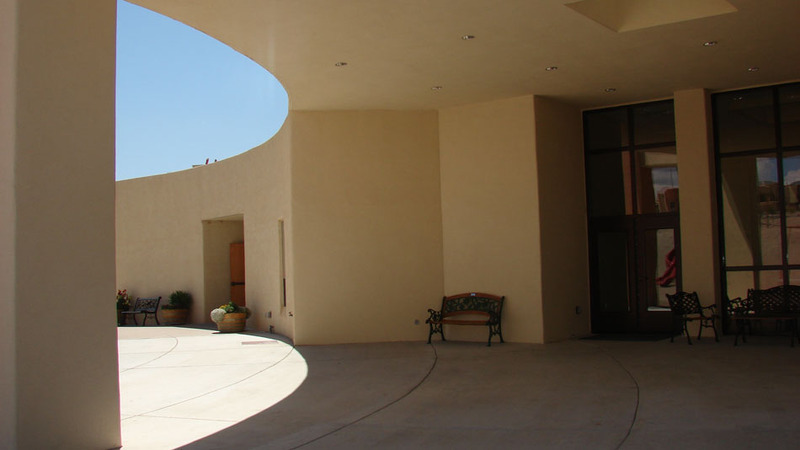 A new covered main entrance leading to an enlarged narthex area was provided. 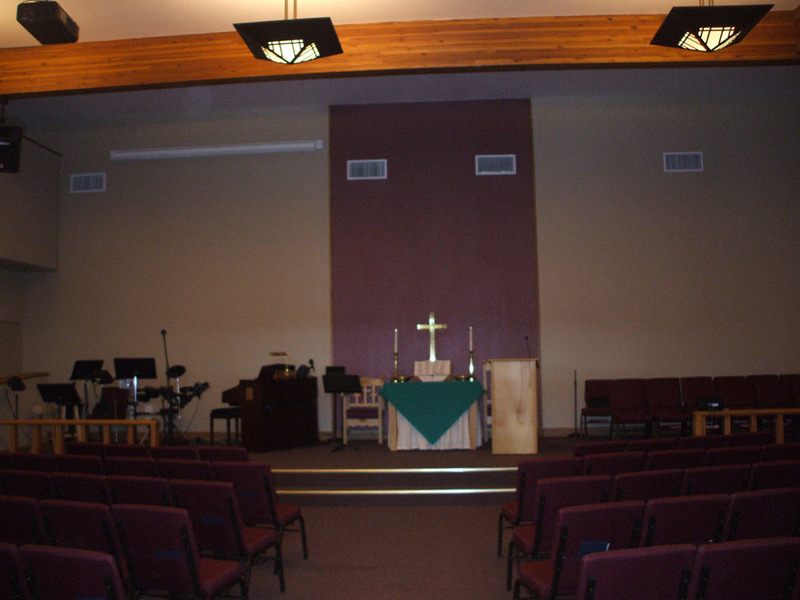 The existing sanctuary was also expanded and its finishes were upgraded to include acoustical panels and new lighting. Two new classrooms were added, along with a shell space to house three future classrooms. 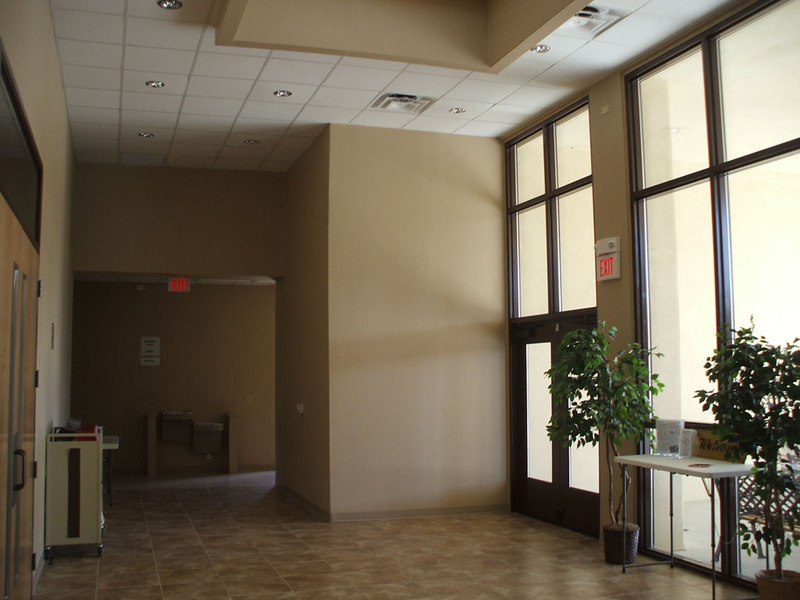 Ancillary spaces included new restrooms and additional storage. Per the master plan, utilities were extended for Phase III, which Morning Star hopes to complete in the near future.